Veterinary Behavior Solutions is a specialty veterinary practice devoted exclusively to solving behavioral problems in companion animals (Dogs, Cats, Birds and Small Exotics). Serving the Nashville, Chattanooga, Tri-Cities, TN, and Lexington, KY, regions. Are you frustrated with your pet’s behavior? Does your pet have a dangerous issue? Are you looking for a holistic approach to helping your pet? Behavior problems are the most common reason for relinquishment of a pet – to a shelter, rescue, another home or even euthanasia. At Veterinary Behavior Solutions, we provide resources and help you manage and improve your pet’s behavior problems. 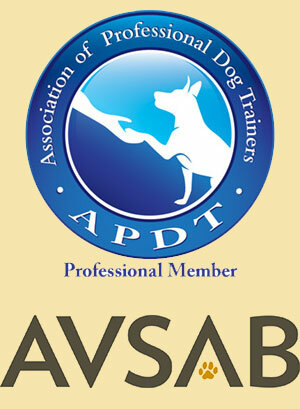 A veterinary behaviorist is a veterinarian who has undergone rigorous specialized advanced training through a residency. It is much like a psychiatrist for animals. 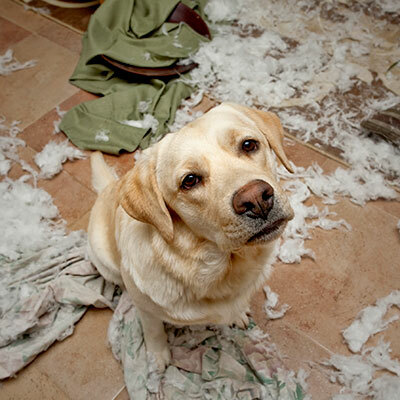 We are trained to diagnose and treat behavioral issues in your pet.